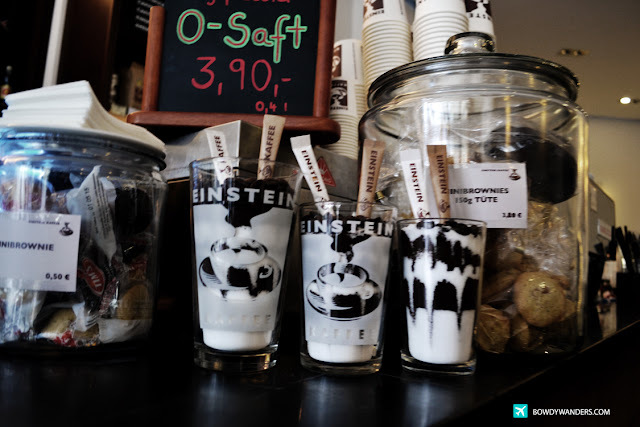 Einstein's Theory Of Relativity made easy, through this coffee place! Haha, yes. No connect, but I still had to equate some theory of semblance to it. 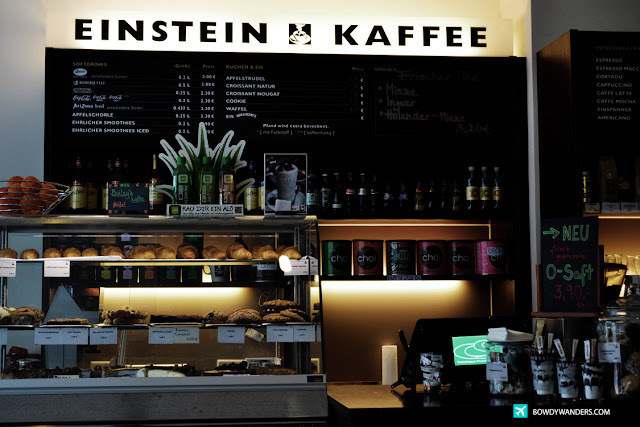 The Cafe Einstein in Berlin makes you feel as if your coffee IQ rose from average Joe level to Einstein genius. 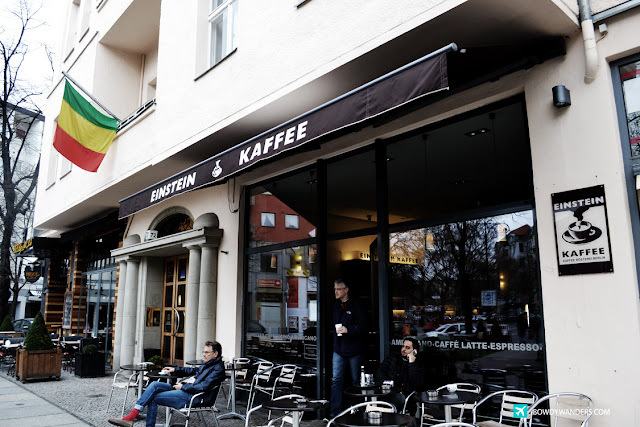 This is one of my most favorite coffee shops in Germany, a place that I am sure guaranteed to get a complete intelligent chill out. 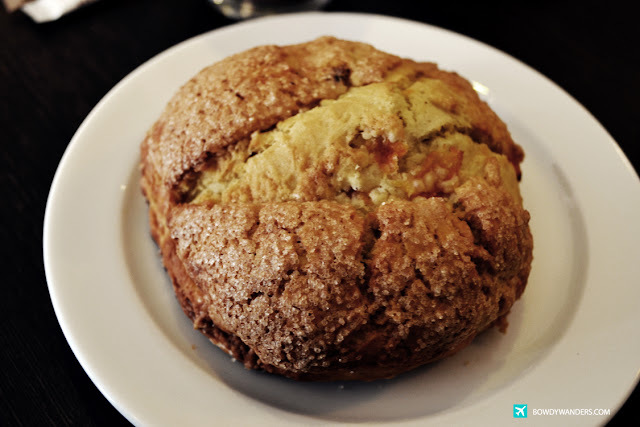 The bright and sharp smell of the brewing coffee inside this non-hipster yet not-too commercial coffee space is more than enough reason to make it a regular coffee place hangout. Plus, they even have branches in Belgium and Egypt! 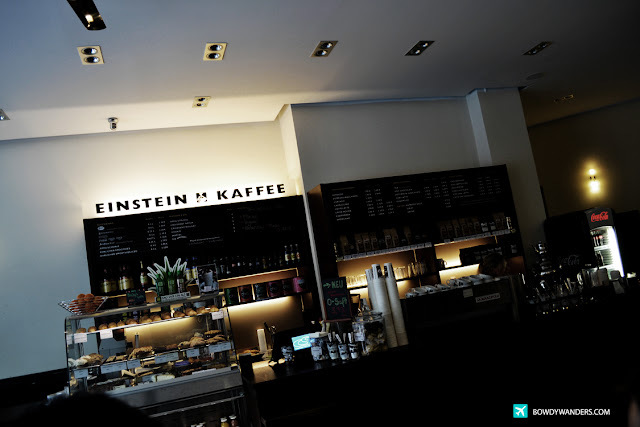 One fine early Sunday afternoon, we just finished walking around the Mitte district with my folks and chanced upon this café. 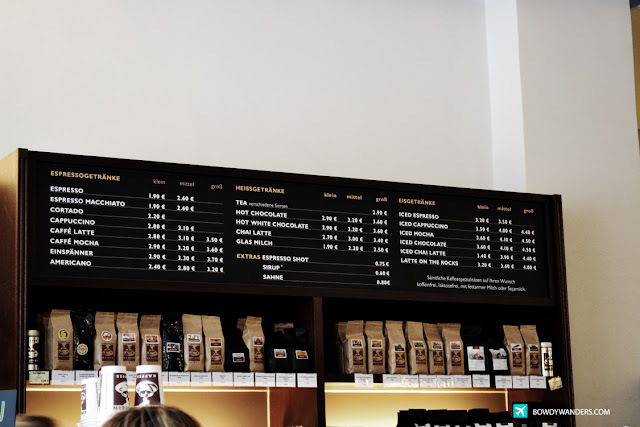 We sat at a corner inside the shop, with a panoramic street view right in front of us. 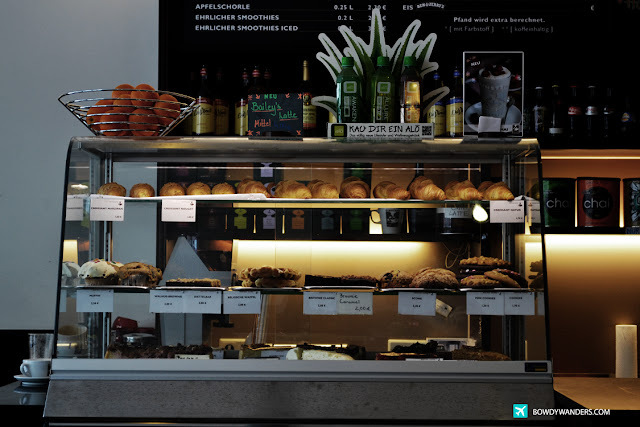 A lovely waitress offered the very best service I’ve ever encountered in Germany, very attentive in sharing all the details of the house favorites, and quite skilled in preparing our coffee orders with much care. 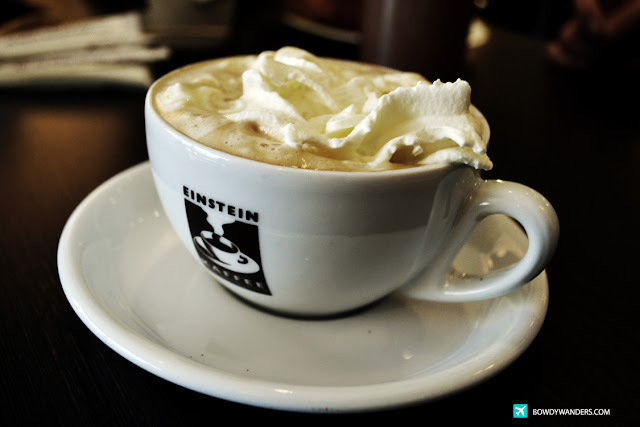 The Café Einstein is this really cozy spot with a touch of an almost rustic mood. 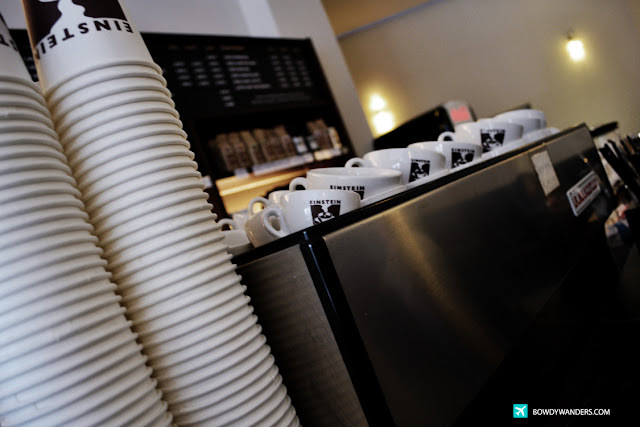 I’m no coffee expert but having seen how things were prepared diligently; the smooth, bright brew smacked with semi-sweet chocolate makes the whole café mocha choice a good one. 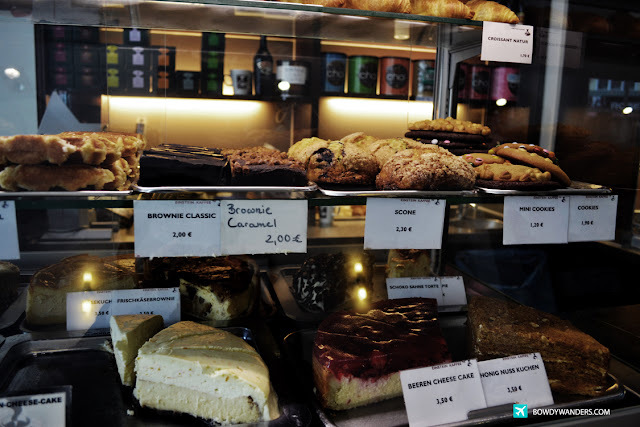 Must trys: Einspanner, Cortado, Espresso Macchiato, Brownie Caramel, Beren Cheese Cake. 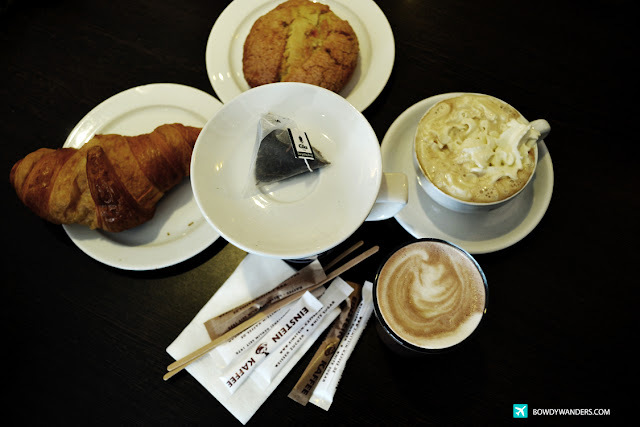 All together, we left extremely gratified with the experience and coffee. 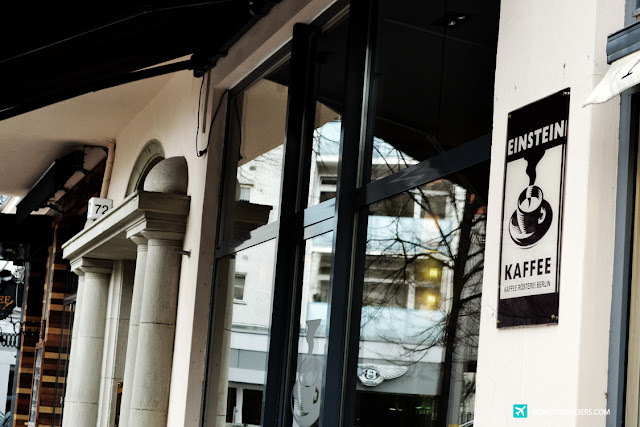 If you're in Berlin and looking for some great coffee, I’d recommend you take some time to visit this place – a good one for families, small groups, and soloists. 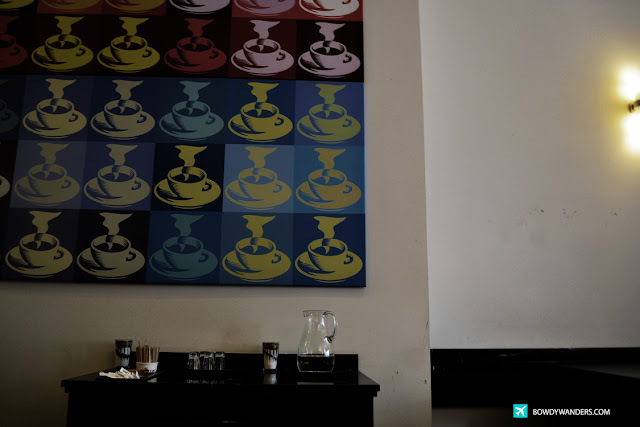 With a café named like this, you know you won’t go wrong with its virtuosity.